The last FIFA World Cup didn't just throw the pitch open to explosive football games packed with feverish footwork and tactical tackles. It unfurled a spectacular level playing field for advertisers and app developers across the globe, who enraptured the world with scintillating streams, live from the game. FIFA 2014 presented a glimmer of what was to come over the next half a decade: the metamorphosis of the smartphone, from handheld device to bantam entertainment toolkit. In 2014, smartphones had just begun serving as a combination of all-in-one scoreboards, vest-pocket televisions and convenient messaging tools. A survey titled 2014 World Cup: A Global Mobile Perspective, conducted by Interactive Advertising Bureau across 11 countries, highlighted that up to 19% of smartphone users were inclined towards using smartphones as secondary devices through FIFA. Additionally, half of all respondents claimed that they clicked on pre-roll and mid-roll advertisements during live streams and 36% reported that they followed matches regardless of the team, country or league. 68% of football enthusiasts admitted that they would pay for quality World Cup coverage. And yet, if there was an award for Best Statistic of the Year, it would have to go to the staggering 280 million users that accessed the 2014 World Cup finals via their smartphones. To that, a hat tip to data operators everywhere. FIFA 2014 paved the way for explosive growth in internet-enabled consumption, and thereâ€™s been no looking back since. Advances in mobility over the last four years have backpacked on deeper data penetration, cheaper internet-enabled devices and a growing inclination of viewers to move steadily towards smaller screens; from television to laptop to mobile. There has also been a rise in the number of online platforms available for streaming aficionados; with exclusive highlights, special footage, customisable viewing options and more, serving as crowning strokes. Also, free streaming of landmark events like FIFA has ensured increased accessibility for viewers, in turn, augmenting advertising life cycles, increasing data centre workloads and giving live events a high-polish, film-like finish. Earlier this year, an independent survey of 3,000 respondents by Openwave Mobility revealed that 1 in 3 football enthusiasts would favour their smartphones over traditional entertainment mediums during the Russian World Cup. This indicates a two-fold jump in the acceptance of mobile devices as preferred sources of entertainment, from FIFA 2014. The study, conducted in Germany, Spain and the UK, was a beacon of expectant bullish data traffic through the course of the tournament. This realisation was and remains an eye-opener for over-the-top media providers and advertisers across the globe, who have witnessed the digital medium becoming far more pervasive in recent years. As per news reports, India has so far witnessed over 30 million users streaming FIFA online, and the number is only growing. FIFA is an excellent showcase of a seasonal jump in video streaming, with other examples possibly being the Indian Premier League and the Cricket World Cup, which have a tremendous captive audience amongst tech-savvy millennials. Advertisers have also increasingly gravitated towards digital platforms, thanks to the rapidly ballooning volume of streaming, rationalising their spends between television and over-the-top streams. FIFA has taken centrestage in the global arena as more than a sporting event; it serves as the bellwether of a generation of novel data consumption, reimagined entertainment mediums and anywhere, anytime access. This trifecta of trends has boosted data workloads and in turn, thrust data centres into an era of avant-garde processes and delivery. Now, more than ever before, there is a need for scalable capacity and output quality, to prepare equally for routine consumption and seasonal lodestar events. 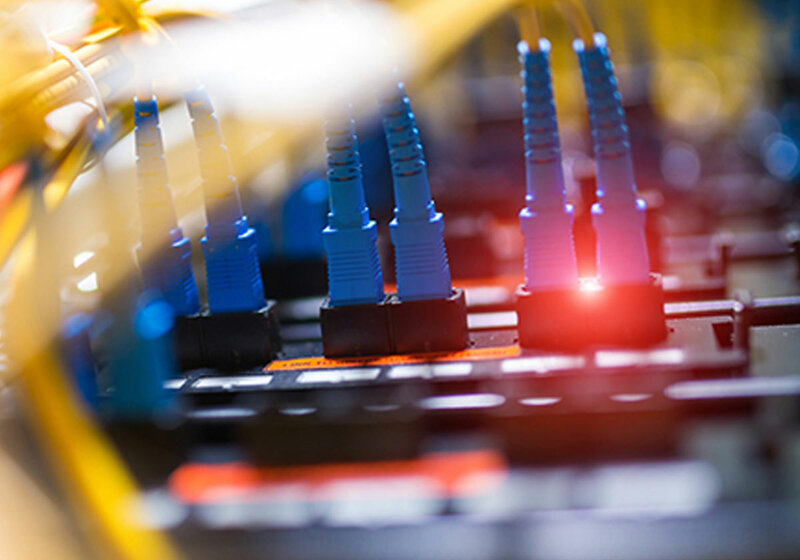 In an age of smart workflows and dynamic data balancing, self-operating networks are gaining prominence as an emblem of next-gen data centres. Self-operating networks work on a branched connectivity model, armed with inbuilt intelligence to dynamically navigate their environment and independently control workloads. 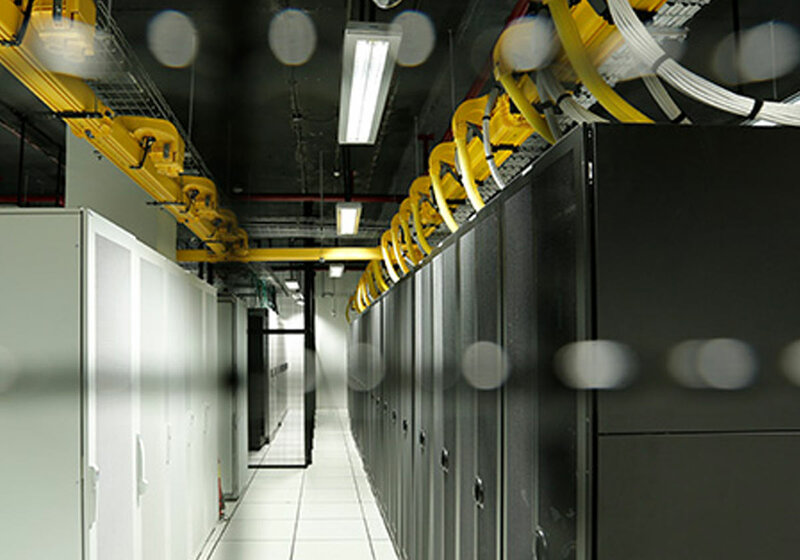 Over time, with minimal human intervention and with the advancement of mobile connectivity, smart data centres will give rise to an economy where data streaming will involve zero buffering, minimised lead times and a high-quality interface. The rate at which data is produced and proliferated in today's digital ecosystem is astronomical. And this could not have been possible without data centre colocation - the renting of space and cutting-edge servers by data centre providers to businesses. In this continuing digital explosion, colocation has become a vital tool for over-the-top media providers and niche video streaming platforms. Colocation lifts the barriers to entry in entertainment and media, giving small, medium and even large enterprises the opportunity to stay profitable while still having access to space, cutting-edge servers and other computing hardware to support their business. Data centres are the nucleus of the digital landscape - running intelligent cycles of information storage, integration, management and security, drawn from various markets and geographies. At STT GDC India, our avant-garde data centres are pointed at elevating the Indian data experience through cost-effective, scalable and secure colocation services. Our dynamic delivery protocols allow us to be remarkably agile and evolve with seasonal demands, the kind that affords you a polished, film-like FIFA experience on your smartphone. Our colocation services are the catalysts behind some of the most successful over-the-top media players in India and our suite of offerings are tailored to suit the fast-evolving technologies of today. In the next decade, our data centres will be propelled by tectonic movements in big data, cloud computing, cybersecurity, mobile computing, machine learning, automation and embedded sensing devices, leading to an innovative landscape underpinned by intelligent, automated workflows. These trends will circle back to the way we experience iconic big-league events like FIFA. Ten years from now, streaming is likely to be grander and more immersive than it is now, promising even more magic for sports fans, world over.